Thinking of starting macro photography? 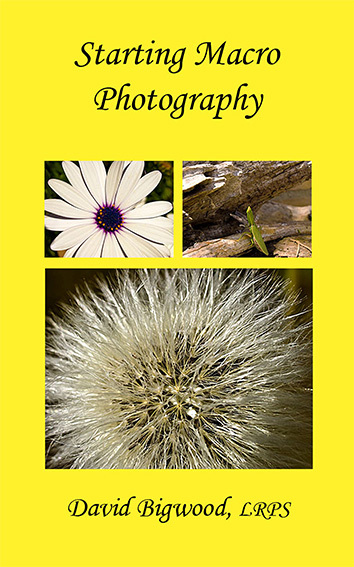 This is one of my best selling photography e-books. If you are interested in starting macro photography perhaps it would be useful to you. To buy, go to my ‘Home’ page tab above and click on ‘To see my e-books on photography available for tablet readers, including Kindle, and for reading on your computer’. Then click on ‘Starting Macro Photography’.